Images give more presentation to your website. This guide will help you to upload and edit images. 1. Log in to your School Loop accounts to access the Modules. 2. At the module select screen, select the "Image" tile. 2. The image module will appear on your site (the initial size and shape depend on the location of the module). 3. Drag-and-drop an image file from your desktop onto the image module to upload it. 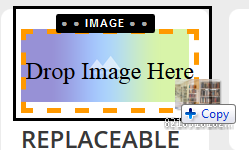 Alternatively, you can click on the image logo, then click "Upload image" to upload an image from your locker. 4. The image will upload and resize to fit the available space. 5. The toolbar allows you to change aspect ratios, alt text, captions and more. However, the image will always be as wide as the column where the module is located. Images can be cropped. 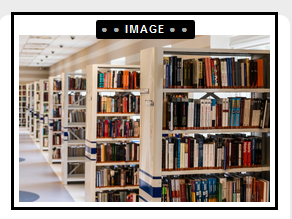 Learn more about Cropping images. Use the Text Module if you want more control over the size of images.